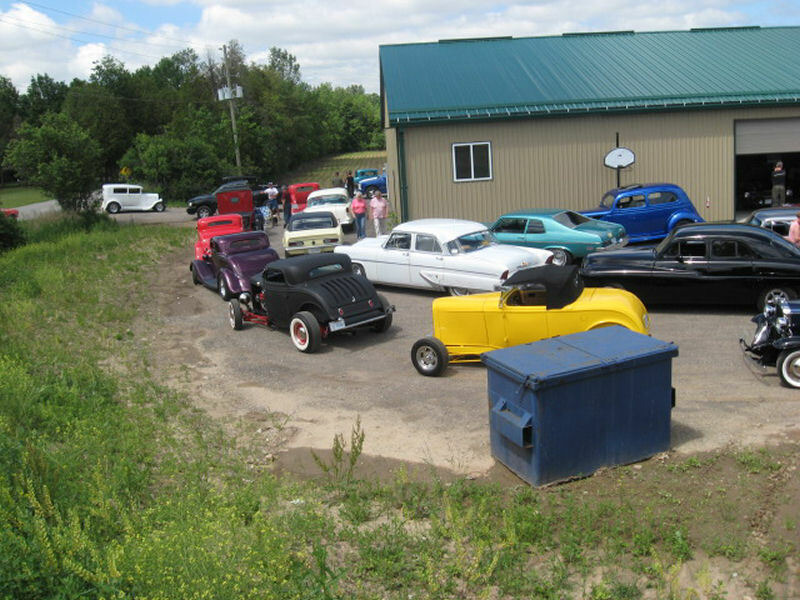 Frank and Judy Colgoni, the owners of Canadian Rodder had a successful trip this year on their tour. No major mishaps and everyone had a blast. We thank them for including us on the tour.